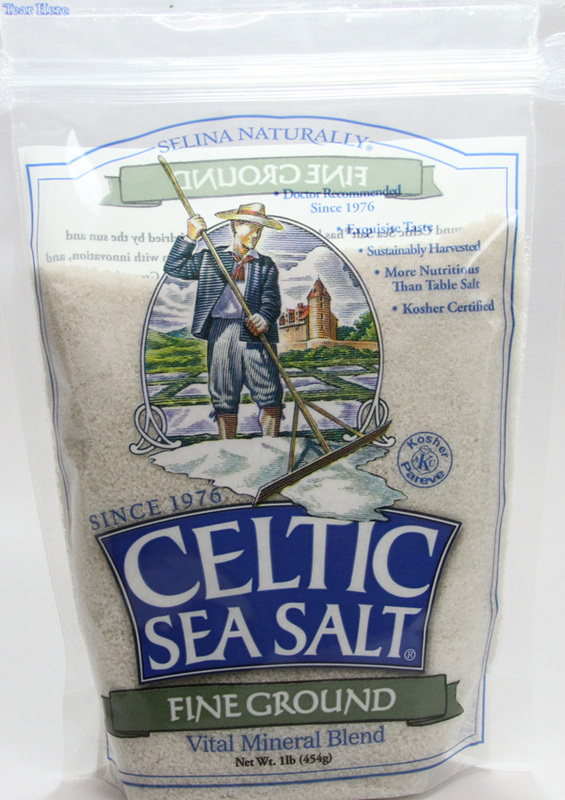 Selina Naturally® is the exclusive distributor of Celtic Sea Salt® Brand Salt. 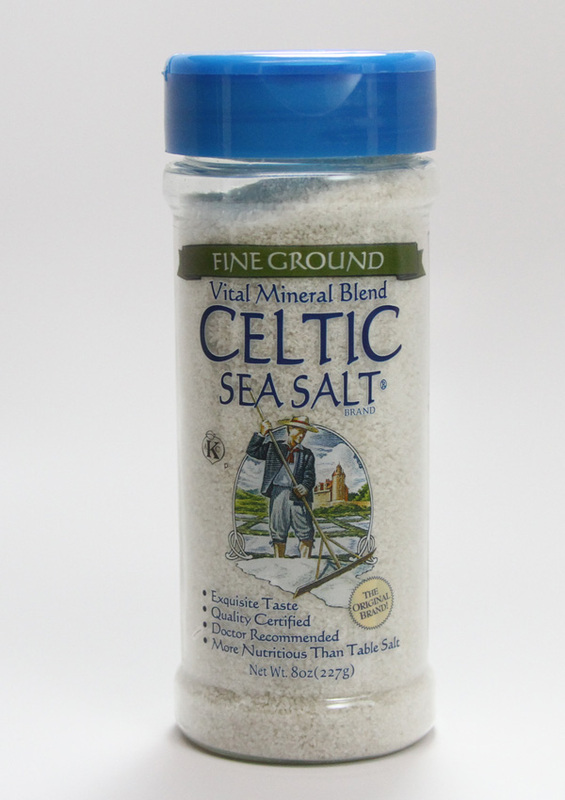 Founded in 1976, Celtic Sea Salt® Brand has developed a reputation representing the finest salts in the world. 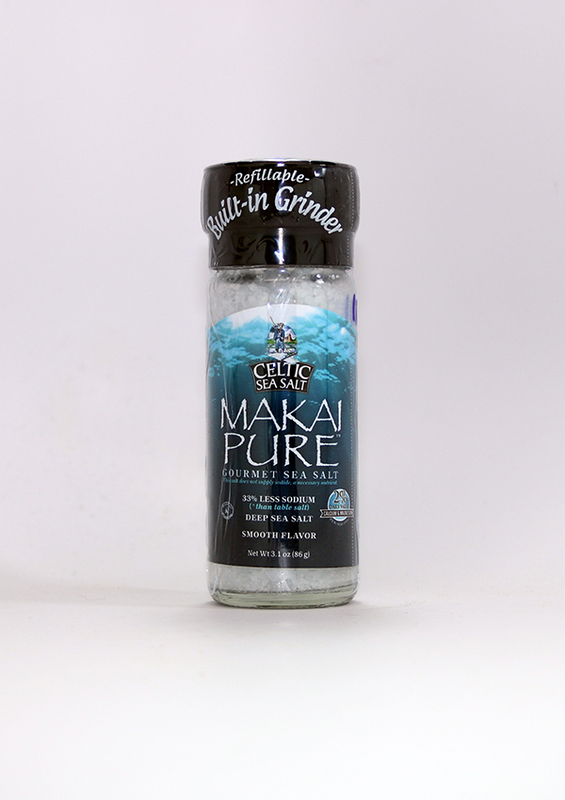 Celtic Sea Salt® Brand Sea Salt is the number one recommended salt by Health Professionals and Culinary Chefs worldwide. Our mission: "To seek out hand-crafted sustainable artisan products from around the world that inspire the individual towards optimal wellbeing."